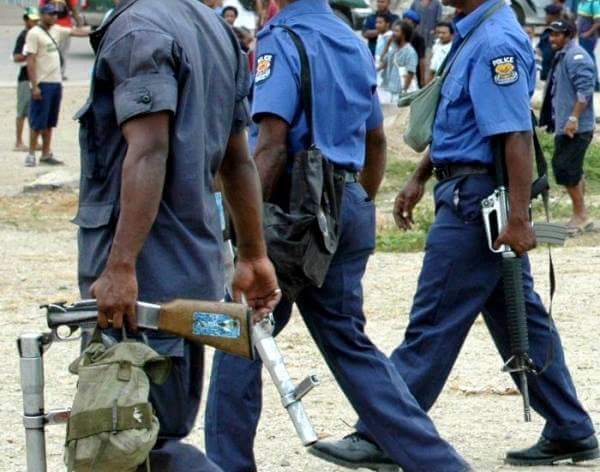 Port Moresby's Hohola Police Station Commander’s vehicle was burnt in the early hours of Friday morning at the police station premises. Station Commander Ben Kua said he parked the vehicle in front of the Station and took his personal vehicle that morning to go home. “For reasons not known, someone had poured kerosene on the vehicle and set fire to it”, he said. “Police suspected a group of boys that were nearby, when interviewed by police they had no idea as to what had happened”,he said. 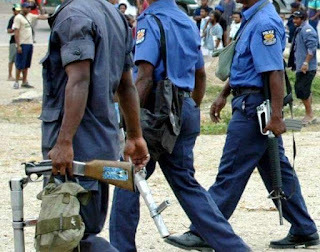 Commander Kua said this incident may be related to the arresting of two Hohola Police officers involving in the case of an 18 year old girl raped last week within the Hohola Police Station premises. He said no proper evidence has been found as yet and investigations continue into the incident.